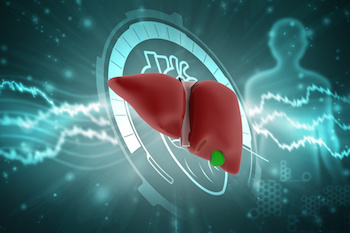 Hepatic System Formulas is only available to members of Steven Horne's Member program. The hepatic system, consisting of the liver and gall bladder, is a key system in traditional medicine, but is often overlooked in modern medicine. I find that a large percentage of people's health problems are often related to the liver, especially in modern society. In this training, we'll learn about the various hepatic singles and formulas and how to select the best ones for a given situation.